All heat pump dryers boast high energy efficiency. High end models rank in the A+++ energy class, saving 50% of energy compared to those in the A energy class. 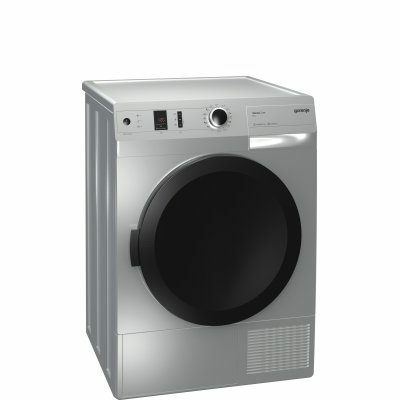 Gorenje A+++ class dryer with a capacity of 9 kg is unique in the market. 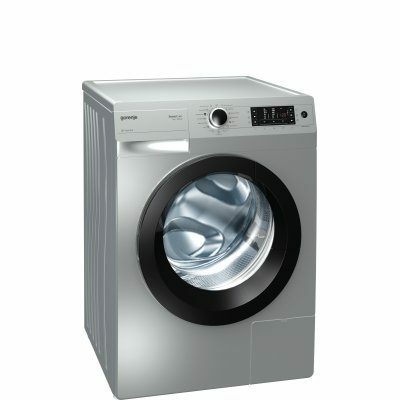 Optimized heat pump in one of the largest drums in the world, with a capacity of 120 litres, can easily deal with major amounts of laundry. This is also made possible by the broader air channels. 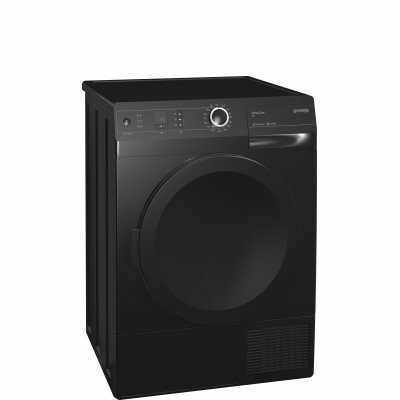 It also dries more gently than conventional drying systems. The temperature in the dryer is at the ideal 50 °C to prevent from overdrying. 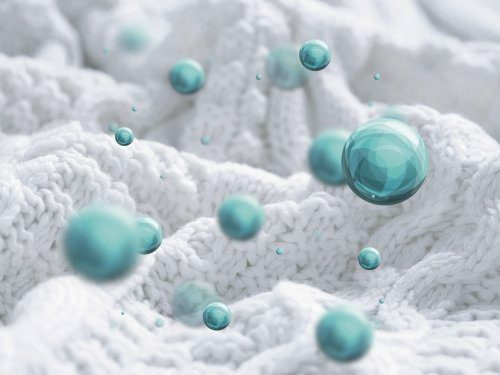 In SensoCare dryers, air full of negatively charged ions drys the laundry in a way that considerably reduces creasing of your clothes. The ionizer creates an environment free of most allergens, residues of smoke and pollen, and the electrostatic charge accumulated during the drying process. As a result, the clothes have a better smell and they are easier to iron. 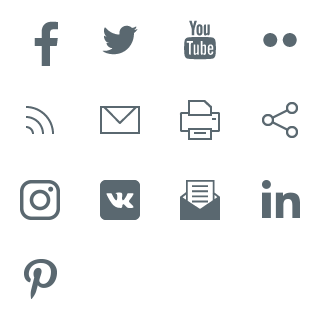 For additionall safety the control panel can be locked by simply pressing a button or combination of buttons. 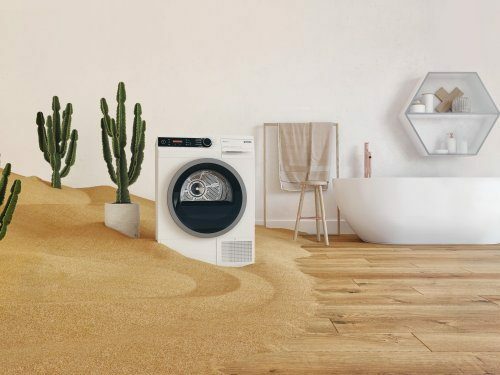 Evenly dried laundry. 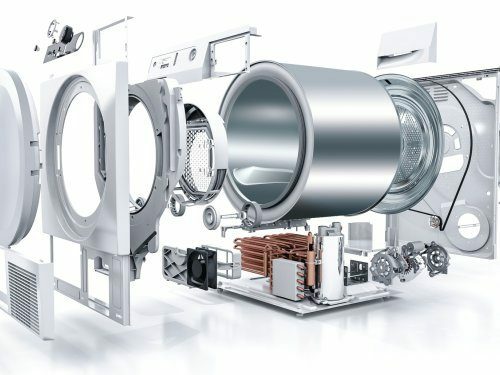 Condenser dryers with a heat pump boast a unique air blowing system. 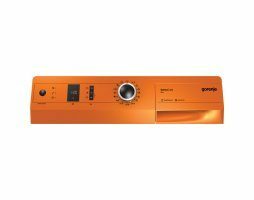 During bi-directional rotation, it allows evenly intensive introduction of warm, dry air into the drum through both air channels. The path of the air is adjusted to the rotation of the drum, providing a constant drying intensity throughout the drying cycle. 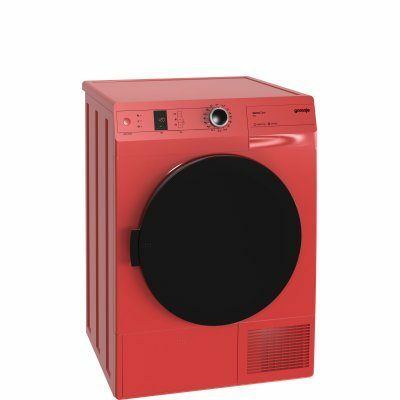 Evenly distributed, the laundry will not tangle and the final result will be perfect. Start of the drying process may be programmed up to 24 hours in advance. 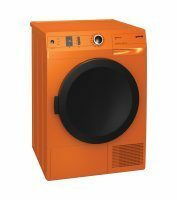 The clothes will be dried to the previously set level of moisture and ready to be stored in the cupboard or ironing whenever is most convenient for you.